(46 pics) Camp at Granite Park, Granite Park Canyon Hike, Pumpkin Springs Stop, Camp at 222 Mile Canyon, etc. 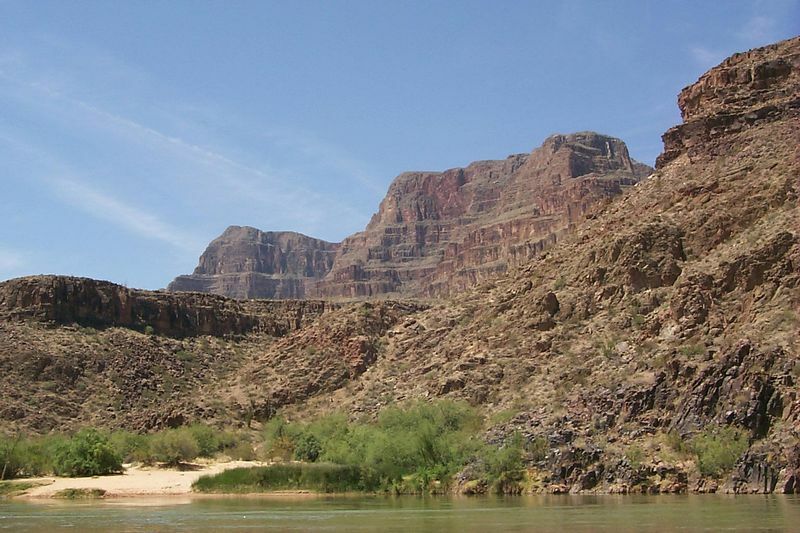 These are pictures from our 1999 Grand Canyon raft trip. Be sure to read the journal which starts here. Here is the journal entry for this day: June 11.